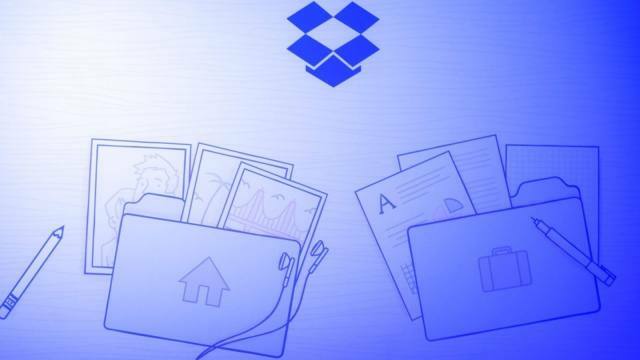 Flickr, iCloud Photo Library, Google Photos or Photobucket – Store Your Photos On The Cloud Now! Every smartphone, tablet or computer has a limited amount of internal storage and once the threshold is reached, users will no longer be able to save files on their device. Which means that they will have to delete old photos or copy them to a DVD or external hard disk. But there is a simpler solution, which doesn’t involve spending money on physical products, and instead, the users can save their photos in a virtual place and have access to their files anytime they want, from any device they use. Flickr, iCloud Photo Library, Google Photos, Photobucket, and many other photo storage services are the best solution for those who are not afraid to store their photos online. There are social networks like Facebook, where the users can upload tones of pictures and organize them into photo albums, but at some point, they forget in which album they uploaded a particular photo and will have to search for it in all albums. Waste of time. And if the owner of the account is reported for various reasons the account can be deleted, he/she will lose all the photos. That’s why it’s better to store photos on the cloud. The advantages are numerous and since there are so many popular photo-sharing and photo storage sites you can choose from, it’s up to you to decide which one seems more reliable. This image hosting and video hosting website was launched in 2004 and slowly, it has become one of the most important names in photo storage, In 2013 it had over 87 million registered users. Users can create photo albums (“sets”), then organize them into collections. Moreover, Flickr gives the option to crop images and to remove red eyes, tag people, comment on other friends’ photos etc. When signing up for Flickr, users will get 1TB of free storage, which means that they will be able to upload around 500,000 photos with a maximum size limit of 200MB, while videos can have up to 3 minutes long and 1GB. If the maximum free amount of storage is exceeded, users will pay $499 per year and they’ll get 2TB of photo and video storage. Also, there is another plan of $6 per month ($50 per year) which removes ads. Google Photos works on Android and iOS, where photos and videos taken with users’ phones and tablets will be automatically backed up if the device is connected to the internet. The files will be accessed on the photos.google.com site, and the users can also upload photos and videos by dragging and dropping them from the hard drive. The service has a lot of cool features, and one of them allows the users to create panoramas or GIFs, while another feature called Stories will give the users the option to create interactive albums with images from vacations, trips or special events. Google Photos is free to use, but the only problem is that it accepts photos that are taken with cameras that are less than 16MP and the videos must have a resolution lower than 1080p. You’ve guessed, it’s a cloud-based photo service that is part of the larger iCloud storage service and it can be used by iPhone and Mac owners. To access the service and view or organize their photos, users will need to open the Photos app on their devices. The files are organized by date, time and location, users can create albums, name them and upload photos to them. 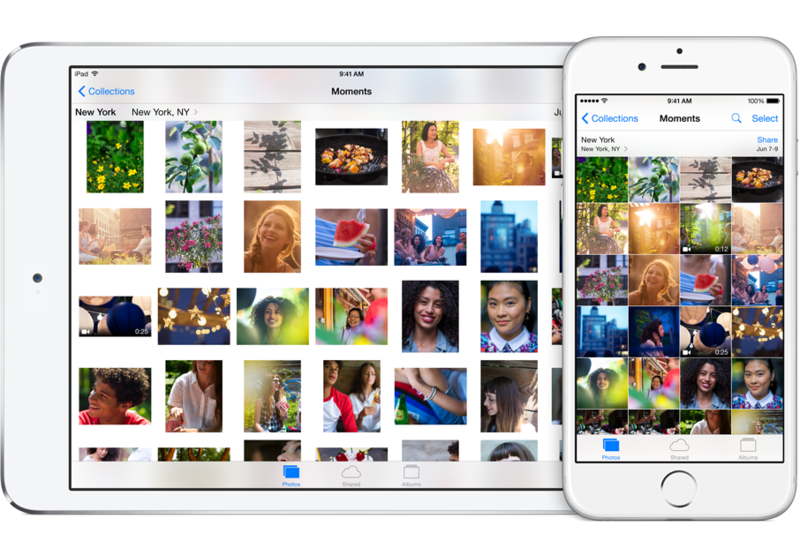 One of the features of Apple iCloud Photo Library is that it allows the users to share albums into one space, so that users can collect photos from their friends, if they went together in the same trip. Users can also edit their photos or create photo projects on Mac (printed albums and calendars). The service offers 5GB of storage for free, and to get 20GB, users will pay $1 per month. Its users have stored around 10 billion photos so far with more people registering everyday to upload more images. The service is free and offers unlimited photo and video storage, but there are file size limits. Photobucket integrates with Facebook, it supports mobile apps and offers built-in editing tools to allow the users to edit their photos (crop, adjust brightness or apply stickers, frames and other fun effects). Users can also create photo books, purchase paper or canvas prints, print photos on their devices’ cases, create calendars etc. There is a free 2GB plan offering 10GB bandwidth limit which will allow the users to link their images around the Web. And if they download and use the mobile app on their Android or iOS devices, they will get 8GB of free storage. Users can opt for a paid plan and the cheapest one is $.99 per month, offering 2GB of storage, while the most expensive plan is $400 per year for 500GB of storage.